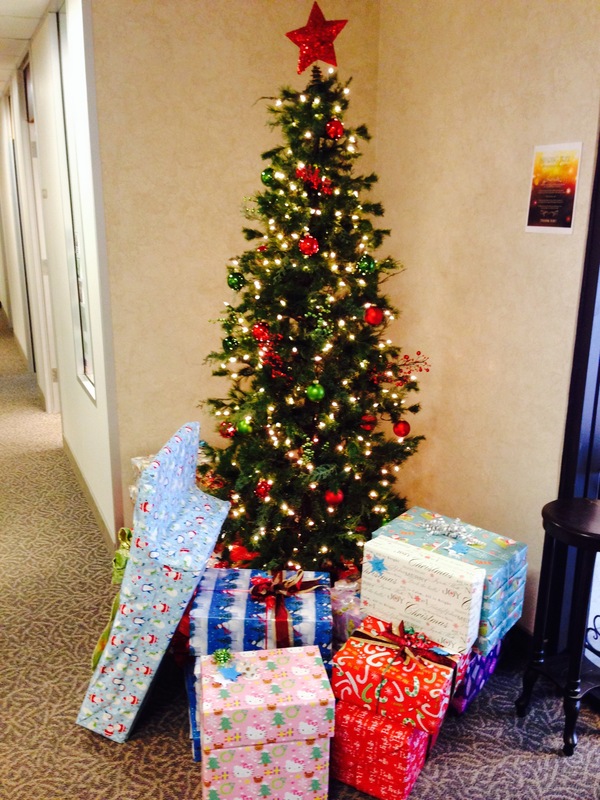 The Sharing Tree program helps our community fill the local holiday wishes of those in need. The Sharing Tree strives to ensure that every person feels the touch of our caring community this holiday season and throughout the year. This year Basin Electric recieved 60 names of underprivileged children which we can help have a wonderful holiday. To try something different this year, we are trying Earth-friendly seed paper ornaments. We hope you find these personal and inspiring to go green. We hope each and every one of you will have a very Merry Christmas! During this year’s United Way “Day of Caring”, employees from Basin Electric, Mor-Gran-Sou, Capital Electric and NDREC were able to help out Papa’s Pumpkin Patch. The Pumpkin Patch was damaged in the catastrophic 2011 Missouri River flood. 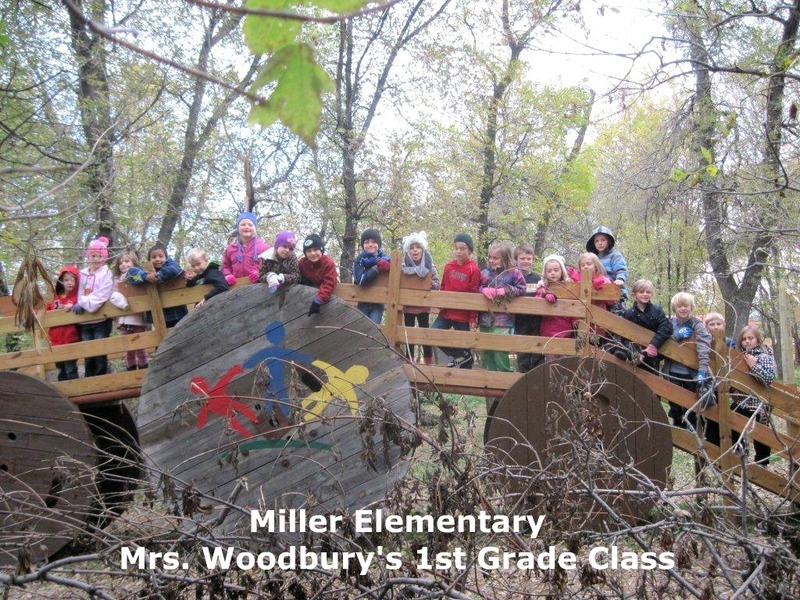 One of the projects that was made and finished that day was the Touchstone Trail at Papa’s Pumpkin Patch. Click here to read more about this on Basin Electric’s Blog. This year one of our employees twin daughters 1st Grade class at Miller Elementary were able to take a field trip this year out to Papa’s Pumpkin Patch and have the opportunity to get a photo with the Touchstone Energy logo. With the rapid and continuous growth caused by the Bakken Boom it has brought new companies and services to the region in a usually fast pace. This growth pace has not allowed for the natural “get to know your community” that happens under normal times. 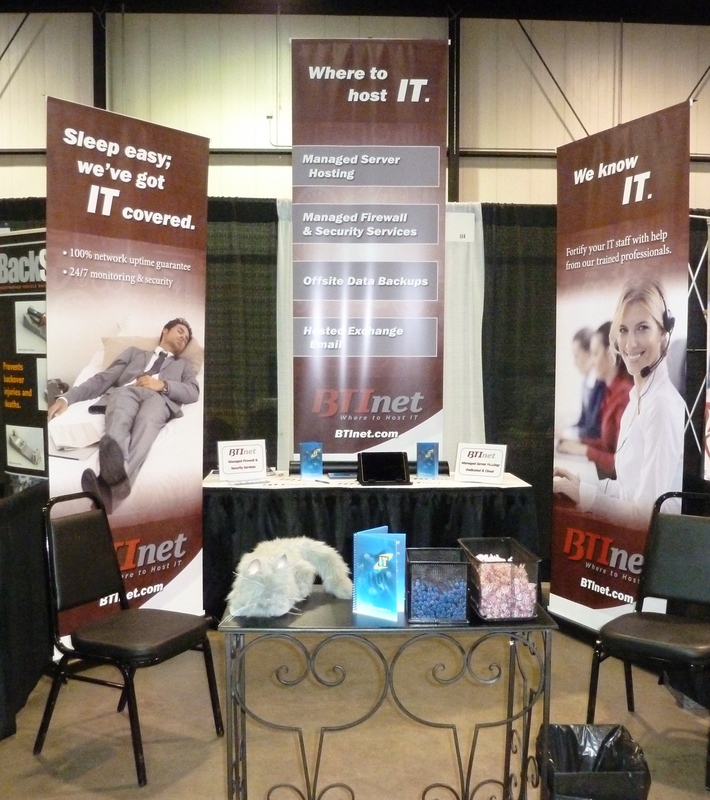 With that being said, BTInet decided it was time to set up an informational booth at the Bakken Oil Workers & Oil Service Expo up in Minot, ND on August 20-22, 2013. Our staff had a great time meeting new people and seeing what the Bakken Boom was all about. The staff at BTInet would like to wish you a Happy 4th of July! We hope that you are taking in as many events you possibly can and spend time with family and friends. 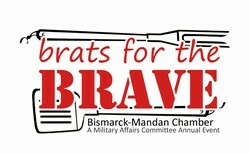 If you are at the Mandan 4th of July Parade – watch for Basin Electric’s float and employees! Our office will closed on Thursday, July 4th and will reopen on Friday. If you are an existing Hosting Customer, you may call the Support Line for assistance if needed. Don’t forget to come watch the fireworks! BMSO’s hugely popular Fourth of July Spectacular continues this summer with folk musician, songwriter and working farmer Chuck Suchy. Bring the entire family for a fun evening of food, music and fun that will concluded with a large fireworks display at 10:30pm at the State Captiol. Help show your appreciation to our military men and women by dining with them on Wednesday, May 22nd on the Chamber patio. Brats with all the fixin’s will be served. There is no cost for this event, but businesses are welcome and encouraged to donate to help defer the costs. 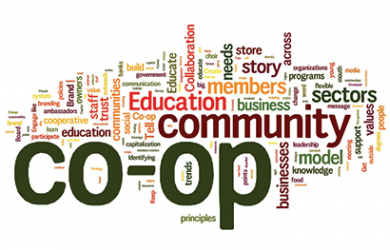 cooperative (“coop”), co-operative (“co-op”), or coöperative (“coöp”): Cooperatives are voluntary organizations, open to all persons able to use their services and willing to accept the responsibilities of membership, without gender, social, racial, political or religious discrimination. Being part of the cooperative family is a great accomplishment. One benefit is that you are part of one very large family. Here at BTInet we understand all of the challenges faced by cooperatives such as expenses, reliability of infrastructure, and keeping up with the never slowing down world. Are you hungry? No lunch plans? Today at Basin Electric Power Cooperative, we will be holding a Taco in a Bag Luncheon will be served in the Cafeteria from 11:30AM-1:00PM. 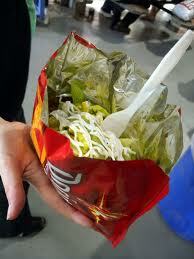 The meal includes a Taco in a Bag (made as ordered), choice of pop and a cookie. This free-will donation luncheon will benefit the North Dakota Chapter of the March of Dimes and is hosted by the Basin Electric March for Babies team. If you would like to donate to our team, please click here to do so.